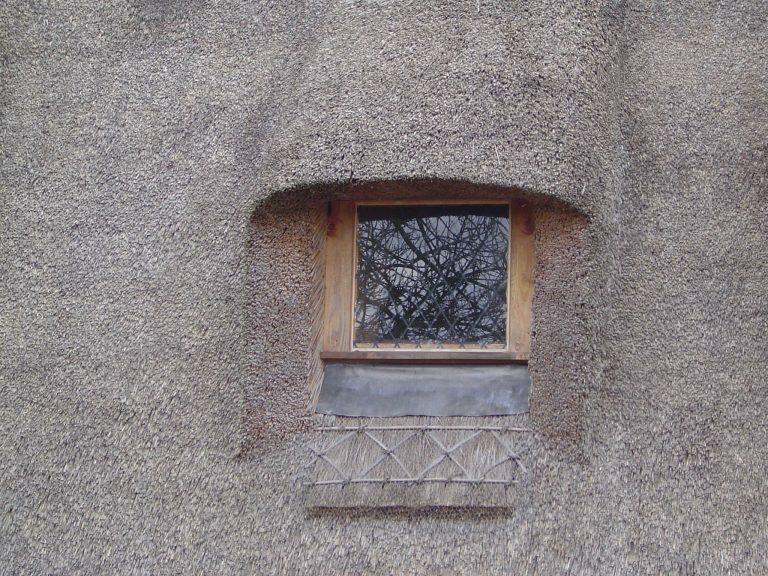 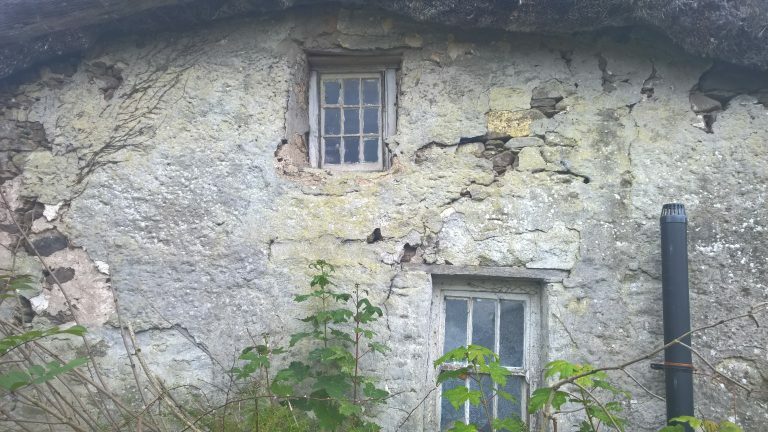 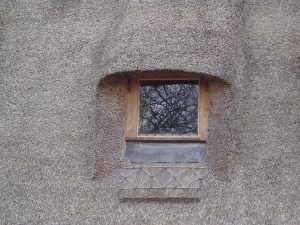 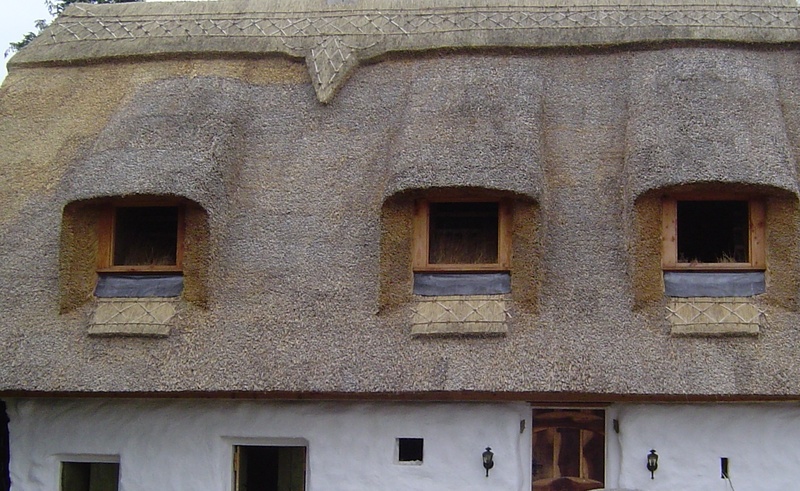 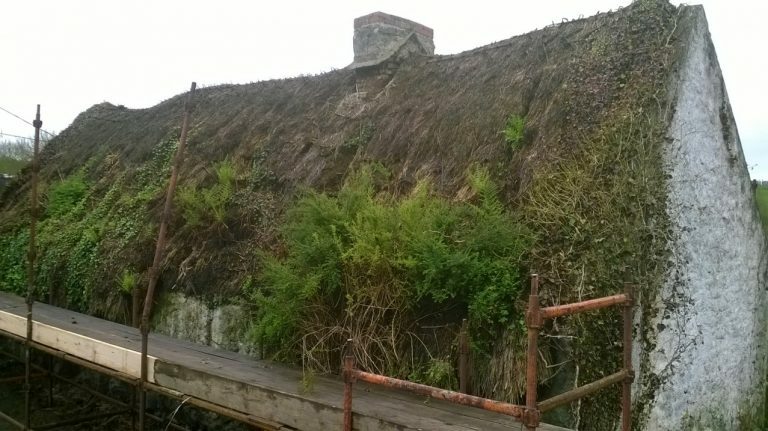 See below a selection of images showing different options for window design in roofs thatched with water reed. 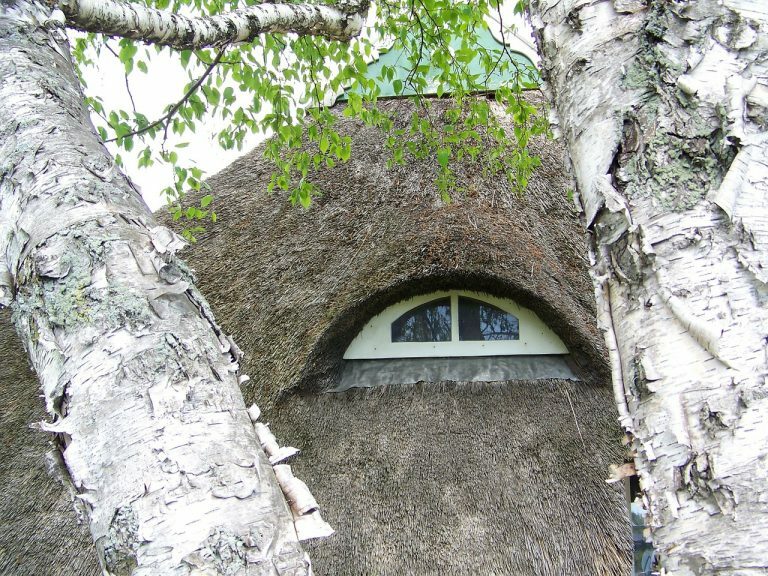 This is by no means a complete list. 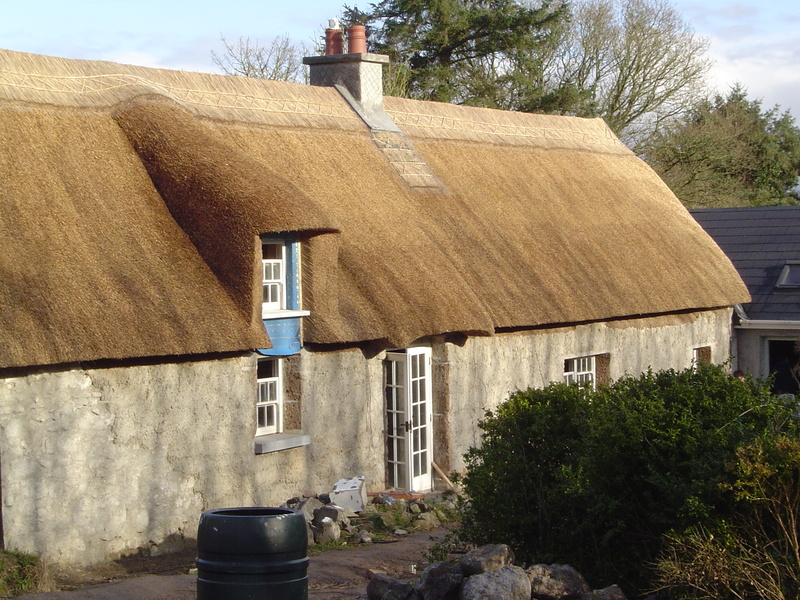 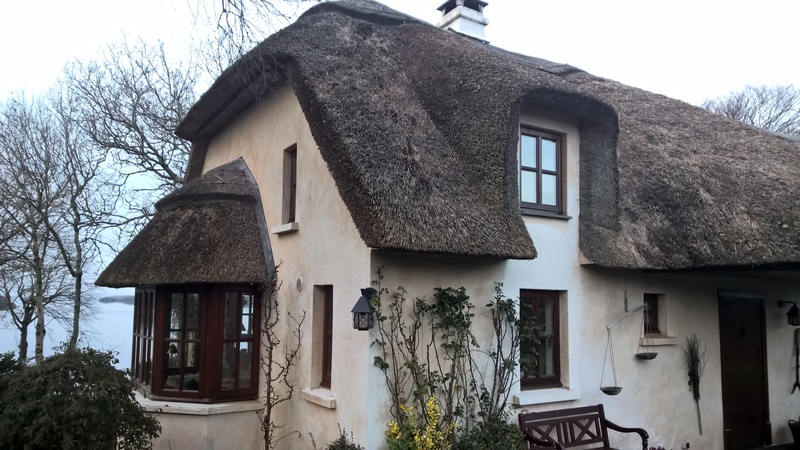 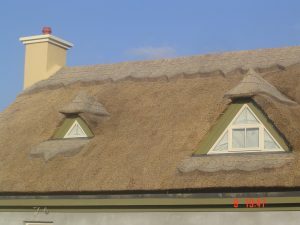 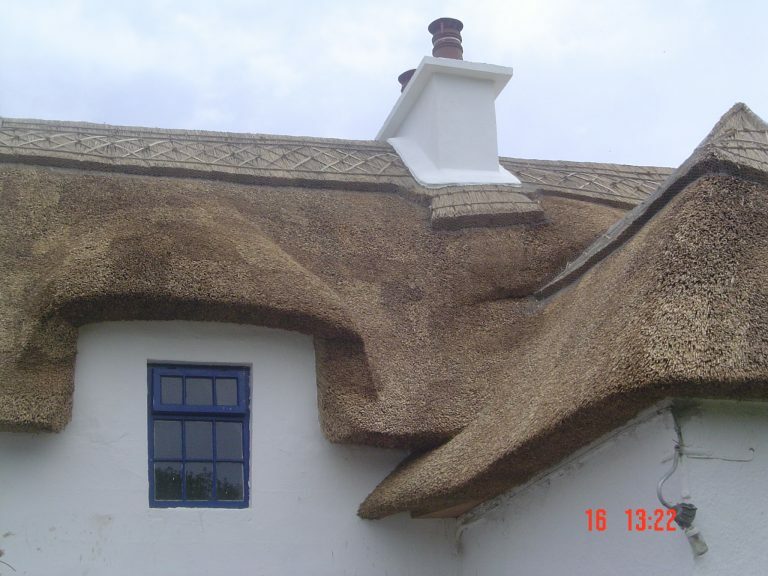 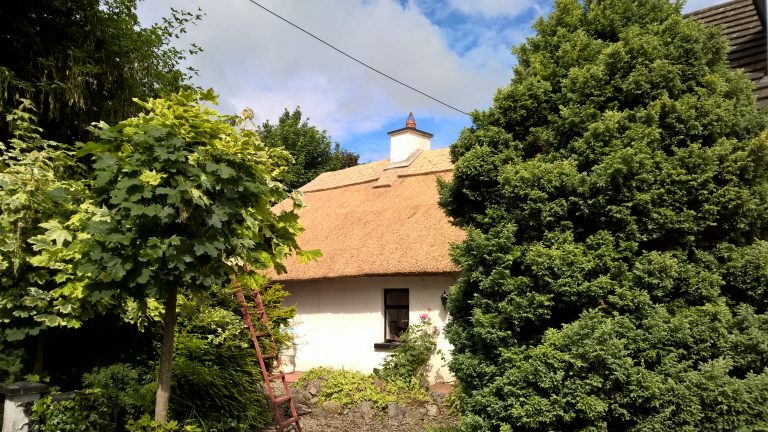 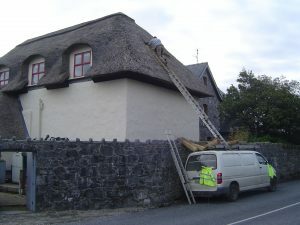 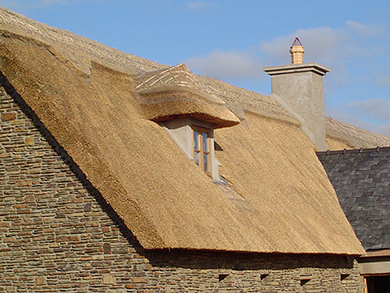 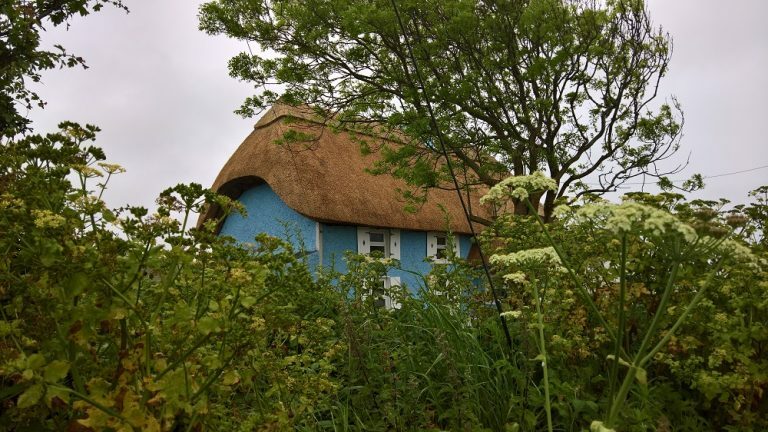 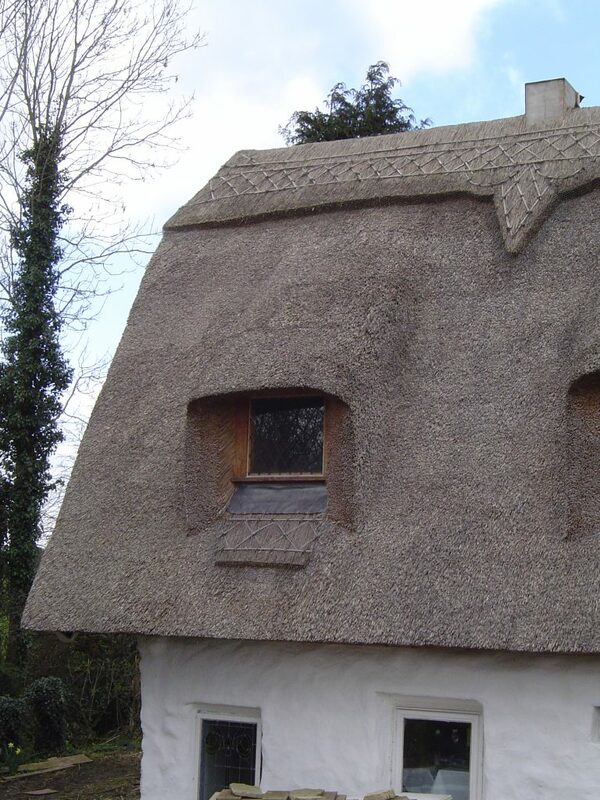 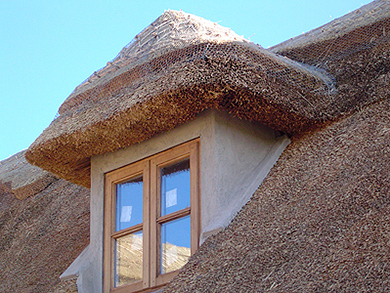 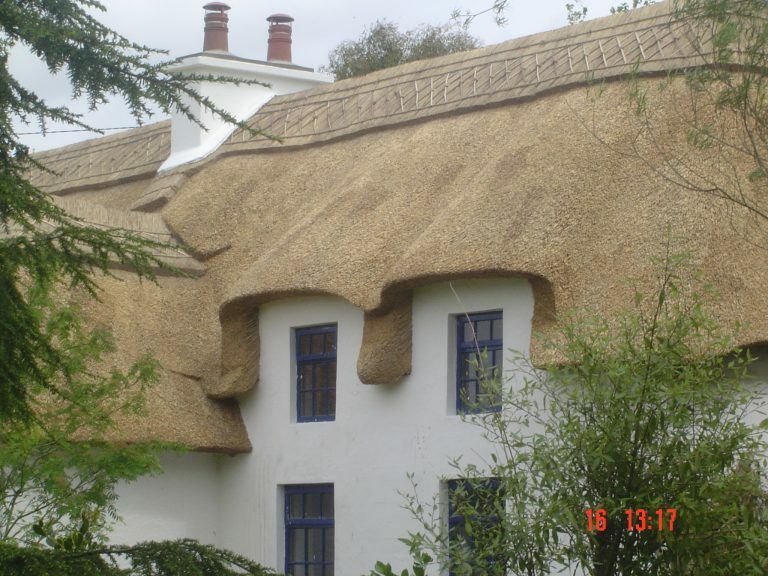 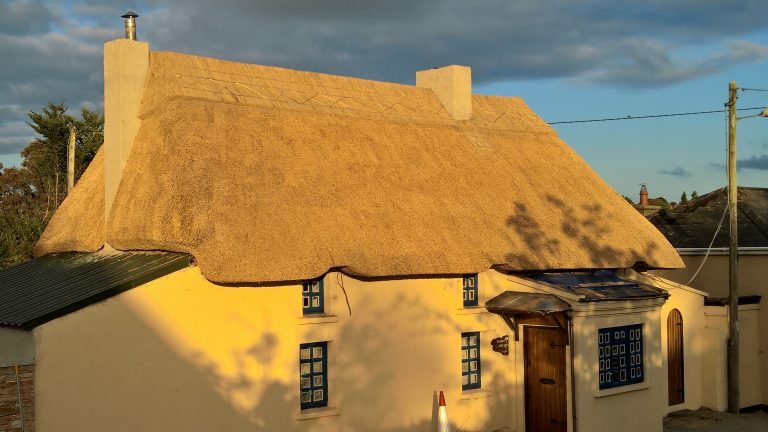 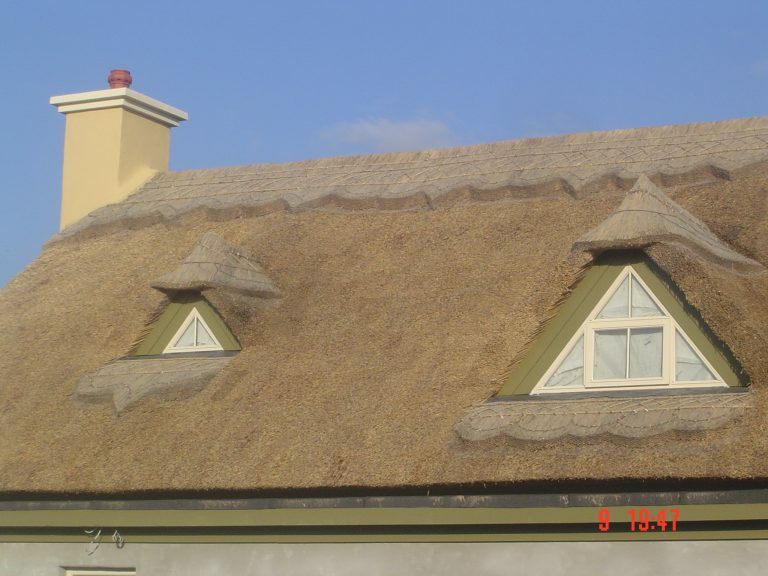 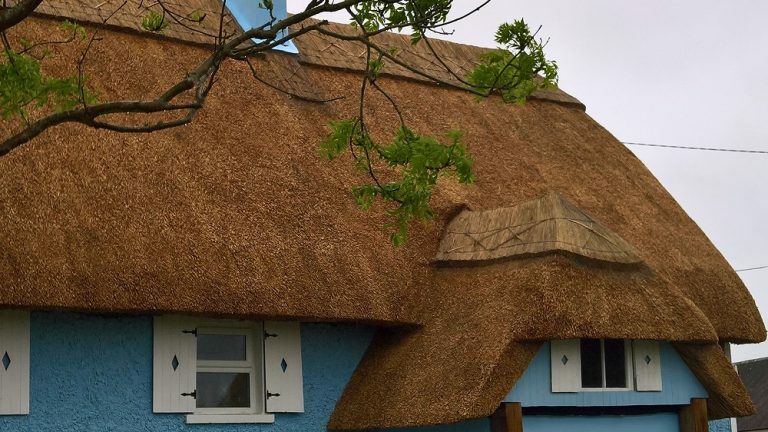 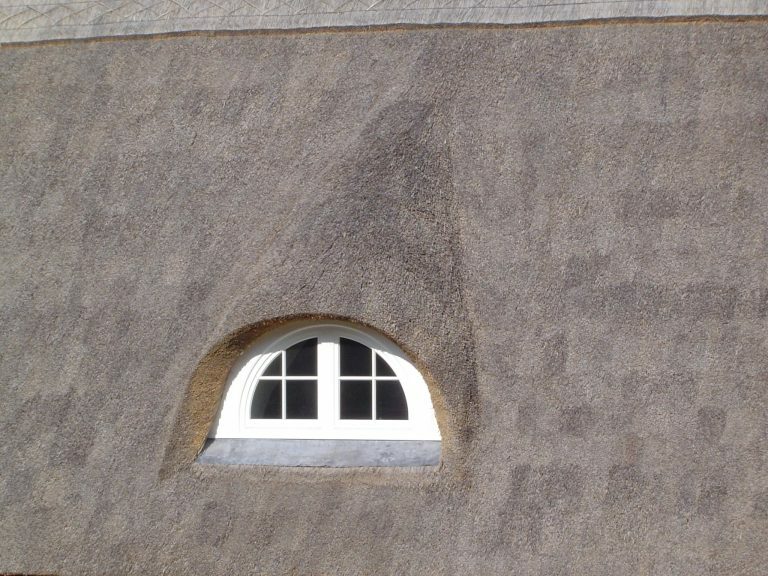 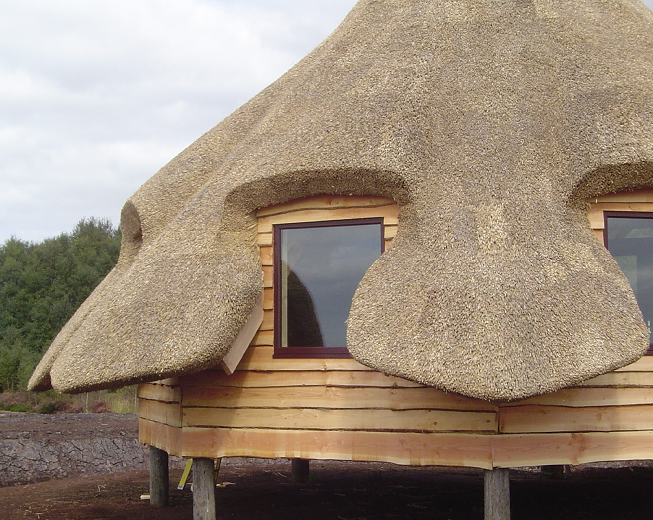 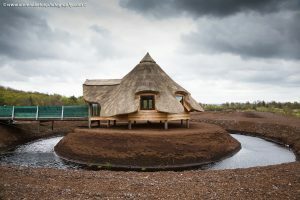 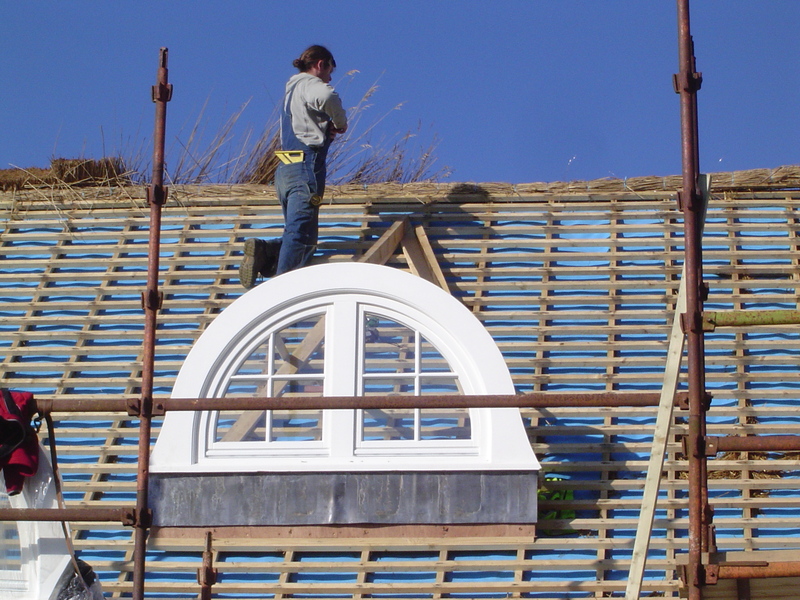 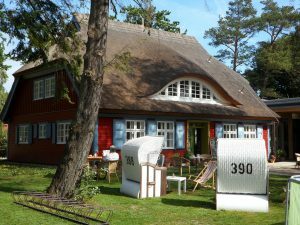 There are many more ways you can design your thatched roof to include beautiful windows. 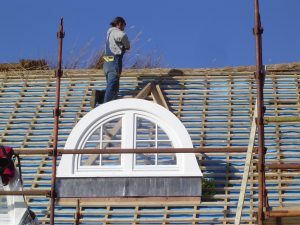 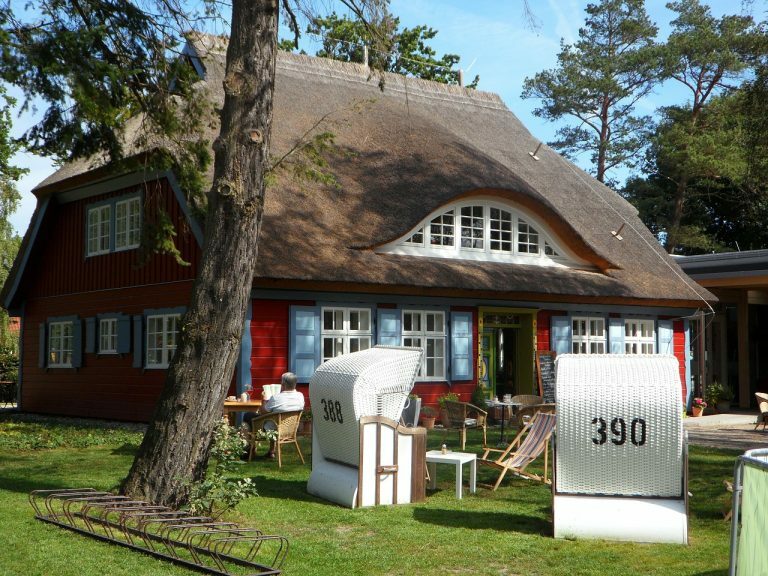 Plan your design before you get started on the build. 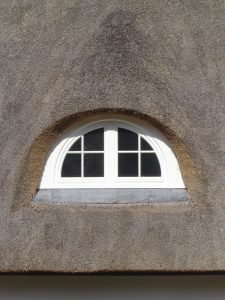 This is a visual guide only.